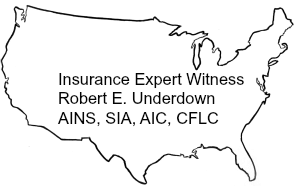 Some of the recent cases for which he has provided insurance expert testimony include standard of care for: insurance agents and brokers, insurance claims adjusting, insurance company bad faith, insurance industry standards, extra-contractual claims, and life insurance suitability opinions. He has also provided opinions on a variety of coverage questions for property and casualty insurance policies. In the specific area of BAD FAITH, Mr. Underdown has provided expert testimony on many bad faith claims for both Defendants and Plaintiffs. He has provided testimony in a number of cases where the insurance company has successfully eliminated the bad faith count by summary judgement. The key issue is whether the actions of the insurance company were reasonable under the specific circumstances of the case and that is where Mr. Underdown can help you and your client. Mr. Underdown Provides expert testimony based on over twenty years of experience in the area of Agent/Broker (Producer) duty. In addition, Mr. Underdown has experience in the areas of Producer Compensation and Producer Contingency Commissions. Mr. Underdown has real-world practical experience in most areas of personal and corporate insurance coverage types from annuities to workers’ compensation. As a result of his experience, education and training, Mr. Underdown is well qualified and prepared to utilize his experience on your case. As a Risk Manager for over twenty years, Mr. Underdown gained a wide variety of experience in several industries both public and private. 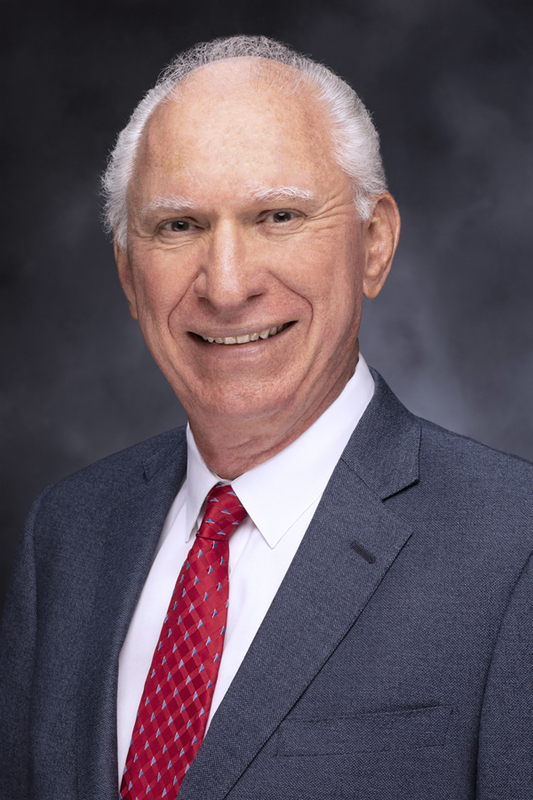 He is experienced and knowledgeable in the areas of cost of risk allocation, loss control programs, risk performance measurements, and safety management. With over ten years as a Claims Adjuster and Claims Manager and twenty years as a Risk Manager, Mr. Underdown had handled and supervised a great variety of claims beginning with investigating and adjusting property and casualty claims. As a result of his background as a Claims Manager and Risk Manager, Mr. Underdown is in a position to provide coverage opinions based on real-world examples and on-the-job experience. He has developed a systematic method for bidding insurance programs.